APA - Kigali (Rwanda) — Rwanda has sent a congratulatory message to Comoros Islands' President Azali Assoumani for his re-election in the recent presidential elections. APA-Kampala (Uganda) — The Ugandan Supreme Court has dismissed an appeal challenging the scrapping of the presidential age limit from the constitution. The international organization for the defense, assistance and integration of migrants has called for the creation of a ministry for migratory affairs in Senegal. 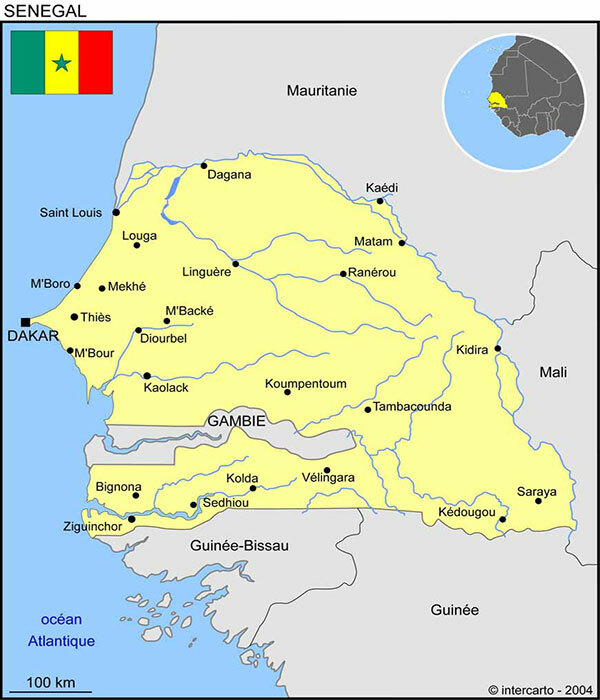 Through this ministry, "Senegal could involve this diaspora effectively in the development of the country," the president of Horizon without Border, Boubacar Seye said while pointing out that remittances from migrants working abroad outweigh the official development aid that the country receives. “This makes the diaspora a very important financial windfall”, Seye added. “This ministry, which should replace that of Senegalese Abroad which is now irrelevant to the new context, will deal with migratory issues in its transversality and diversity while supporting migrants willing to play an active part in the socio-economic development of the country” said Seye. "Senegal’s migration history is unfortunately going through its gloomiest moment with these recurring assassinations of Senegalese around the world” he bemoaned before castigating the fact that the issue of emigration has become "a taboo subject in our society." He added: "Senegalese youth have died at sea due to the lack of strategic vision and endemic poverty from which sprang the urge for illegal emigration”.